Great! dogs!! , congratulations buddy! Thank you very much Martin !! 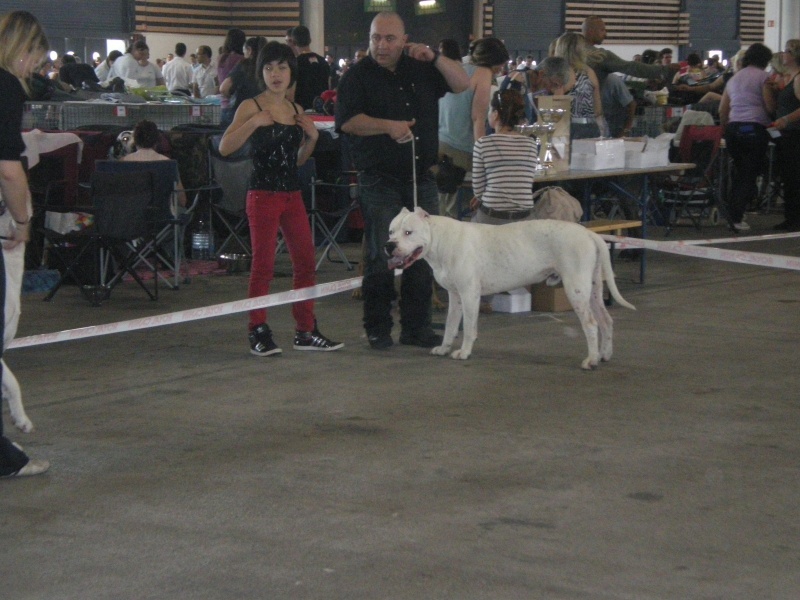 for a beauty exhibition, the winner of open class had been Cazador criollo Arius. Congratulations! but <i don't know if the dog is the property of your kennel or of someone else? Thank you !! and thanks for the picture from Arius, yes he is from our kennel, he is a full brother from our 2 females Ayala and Angelita. He is a son from Fierro and Eleanora and lives by our friend George in France. he visto las fotos en el facebook.